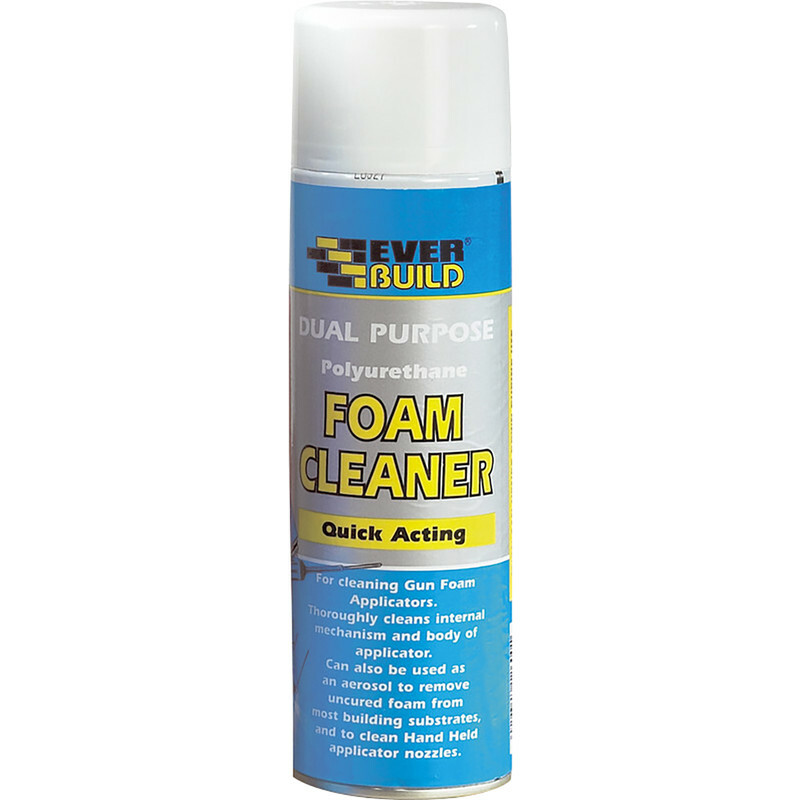 PU Foam Cleaner 500ml is rated 5.0 out of 5 by 7. Rated 5 out of 5 by JOHN12 from Gun cleaner Did the job , cleaned the gun between cartridges. Rated 5 out of 5 by Darrenu from A must have for your foam gun If you have a foam gun, this Is a must have item. Keeps the nozzle clean so your foam gun will last a lot longer. Rated 5 out of 5 by Dozzie from Great product Great product does what it says on the tin, cleaned foam.. Rated 5 out of 5 by Tizz from Quick cleaner Excellent product that cleans the foam gun instantly with no mess.